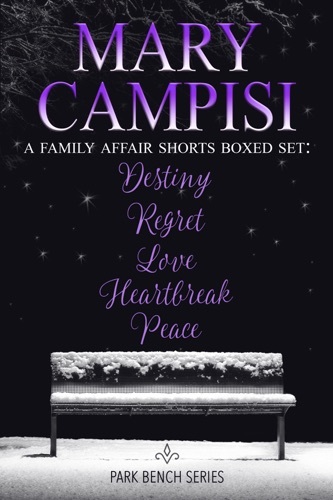 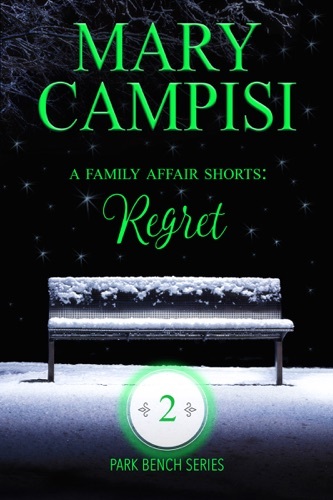 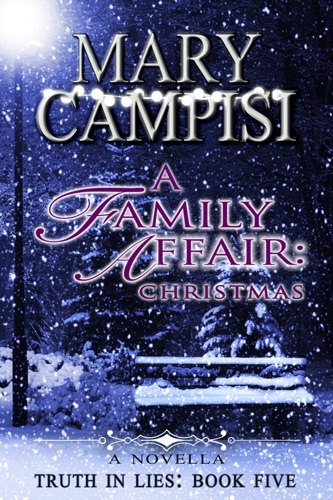 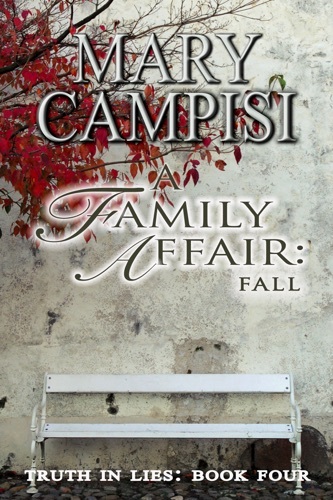 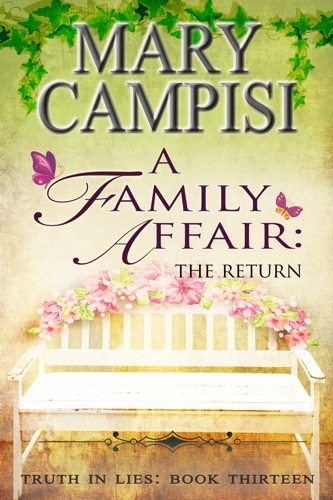 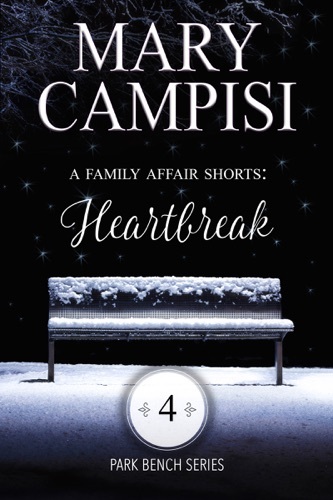 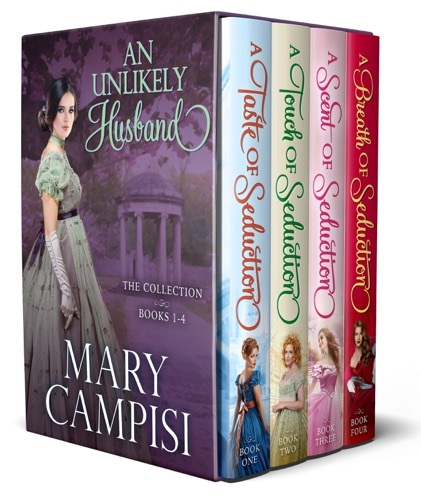 Author Mary Campisi discount bookstore. 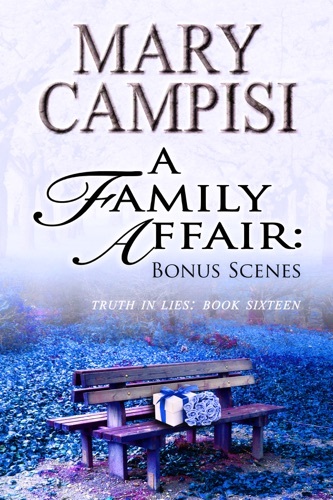 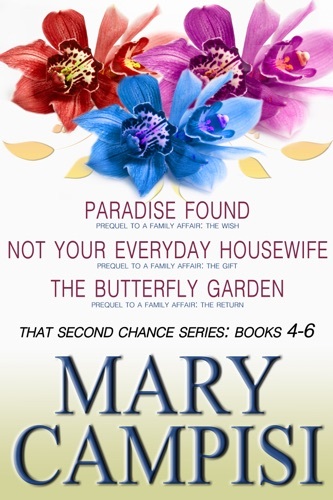 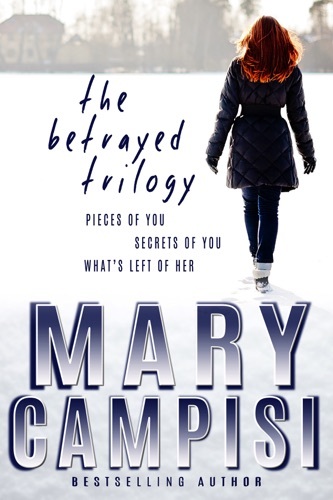 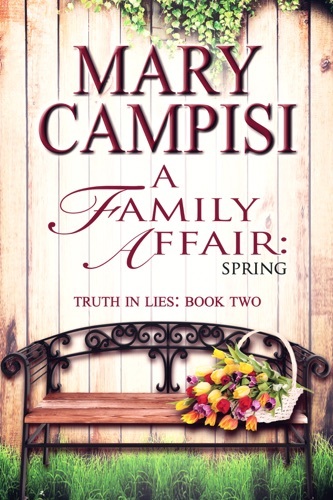 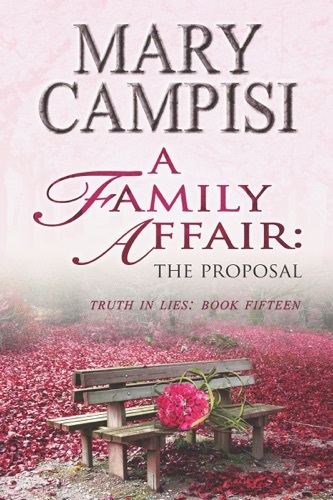 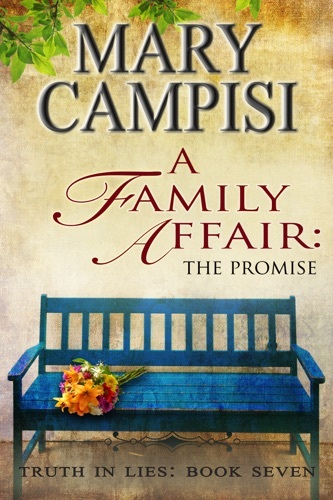 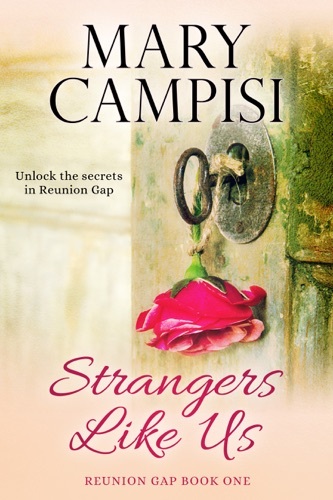 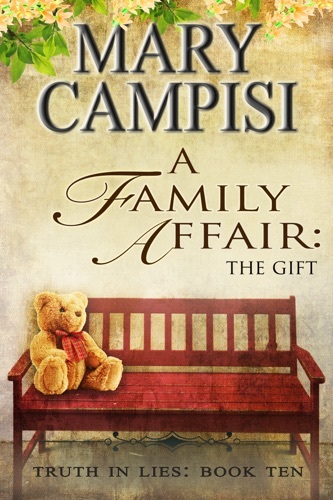 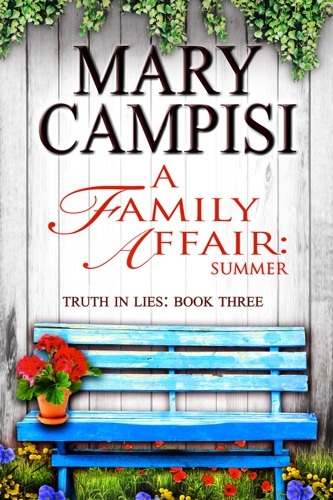 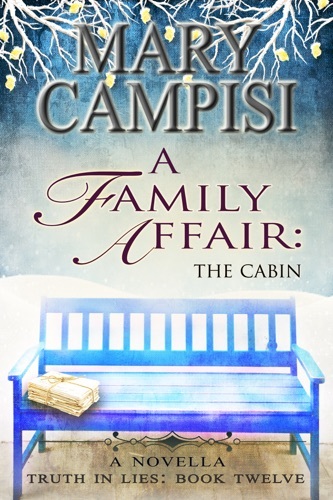 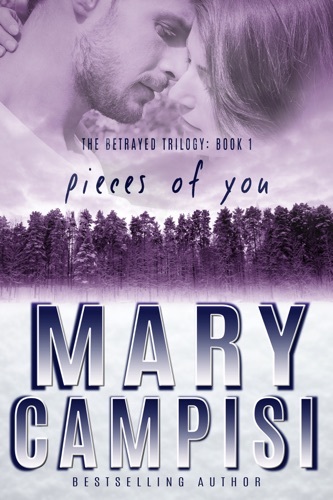 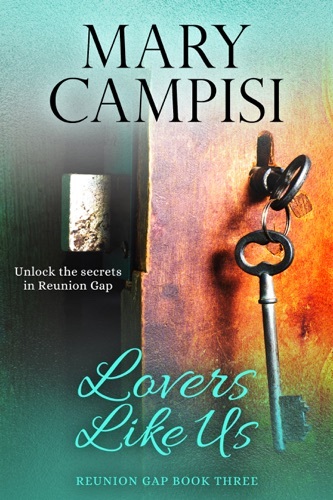 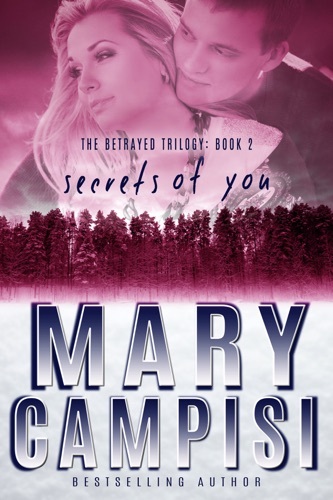 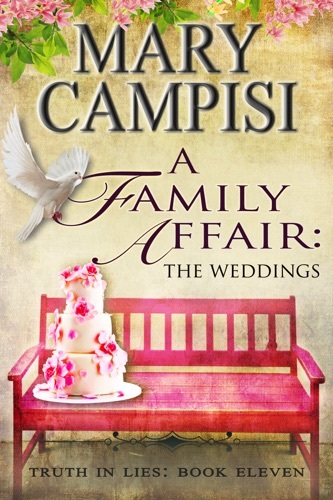 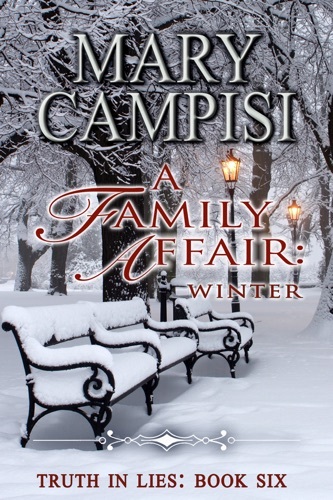 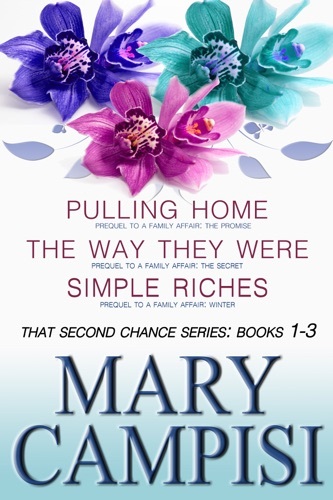 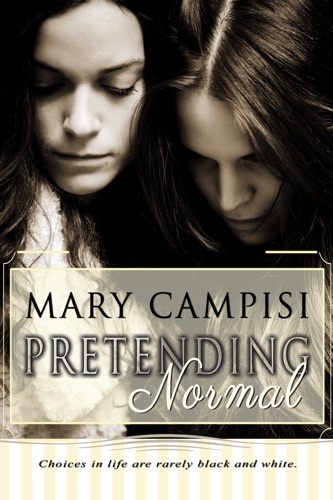 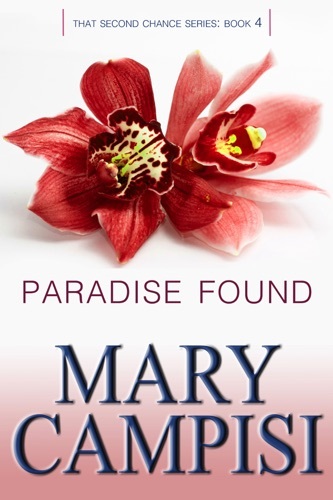 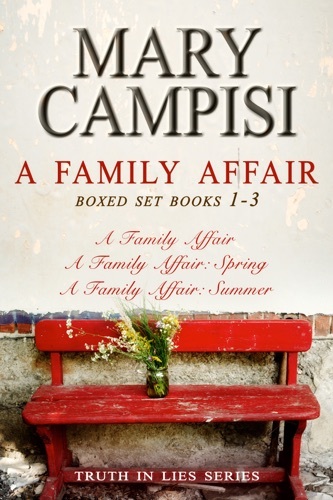 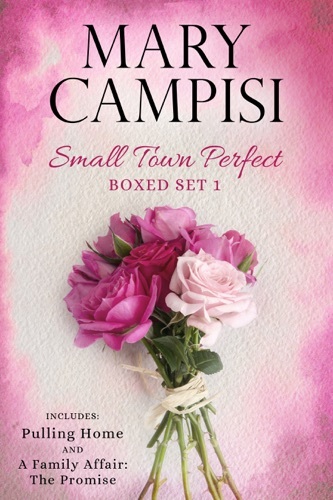 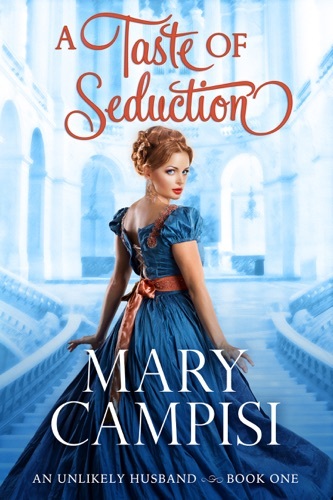 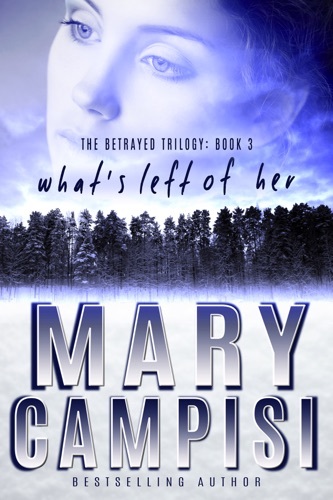 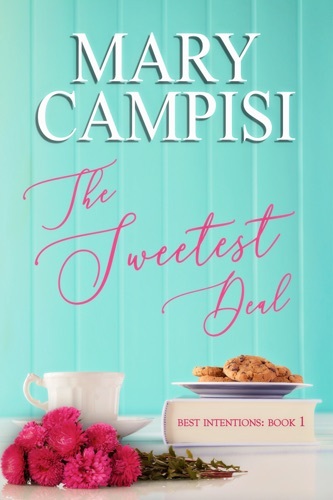 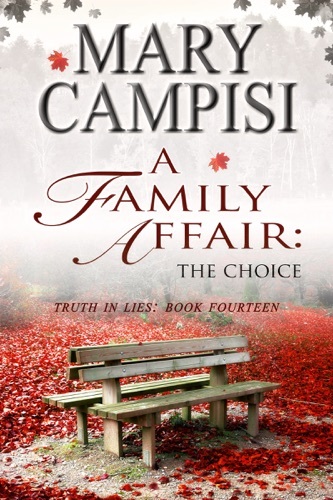 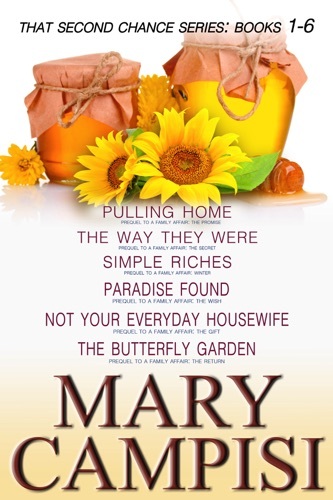 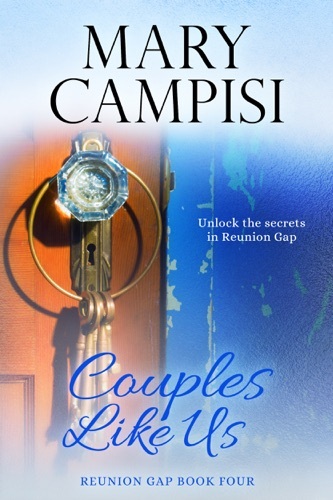 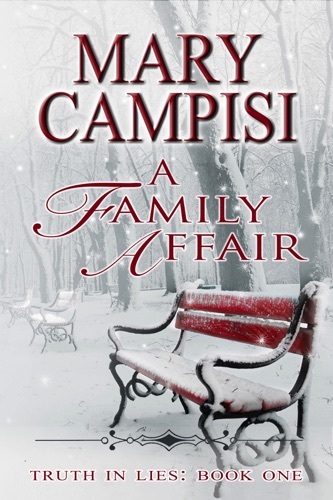 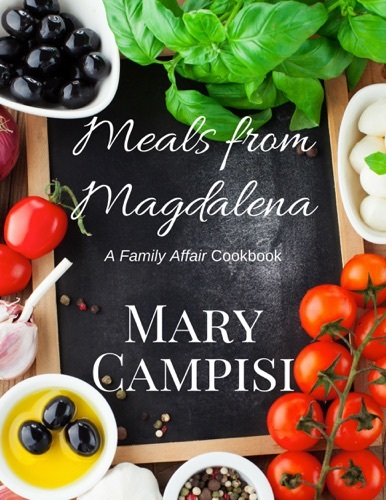 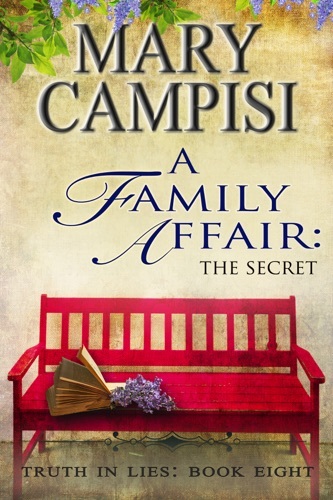 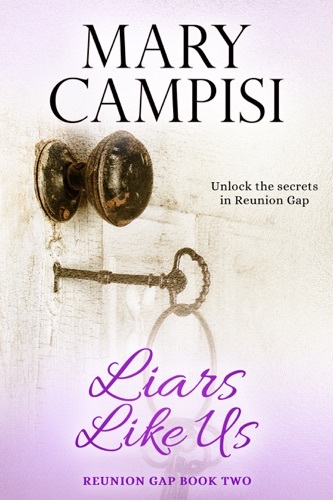 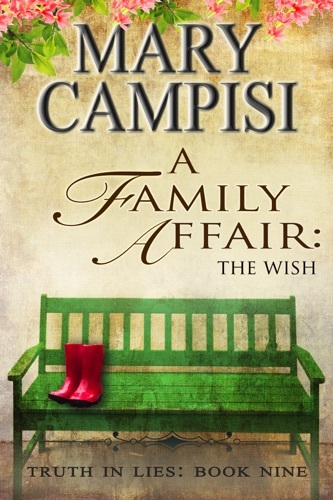 Find Mary Campisi cheap books & discount books! 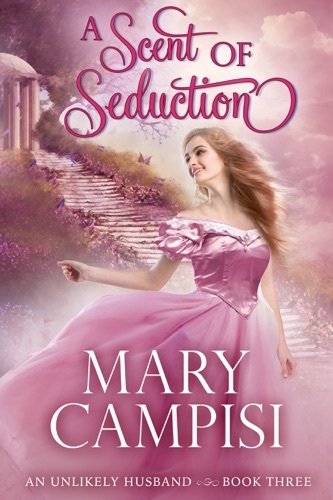 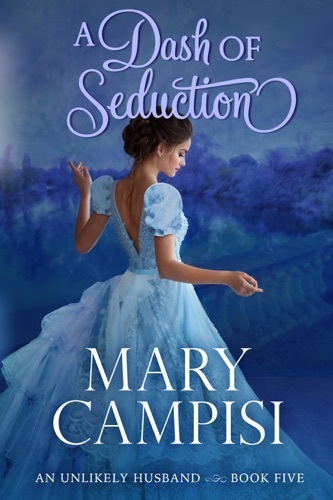 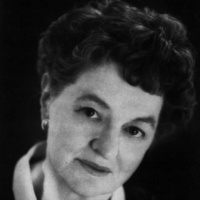 Mary Campisi about coming soon.. Pamela Lyndon Travers was an Australian novelist, actress and journalist, popularly remembered for her series of children's novels about mystical nanny Mary Poppins.